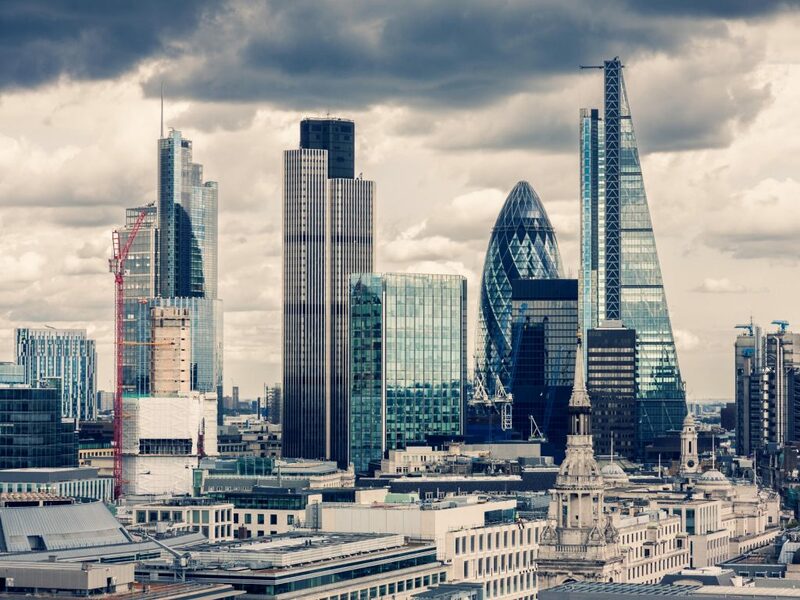 The expert mentioned that whilst Brexit has no doubt been a concern and slowed down hiring levels somewhat within financial services, the fact that the UK has one of the best IT and banking talent pools in the world continues to be a big draw for investors. 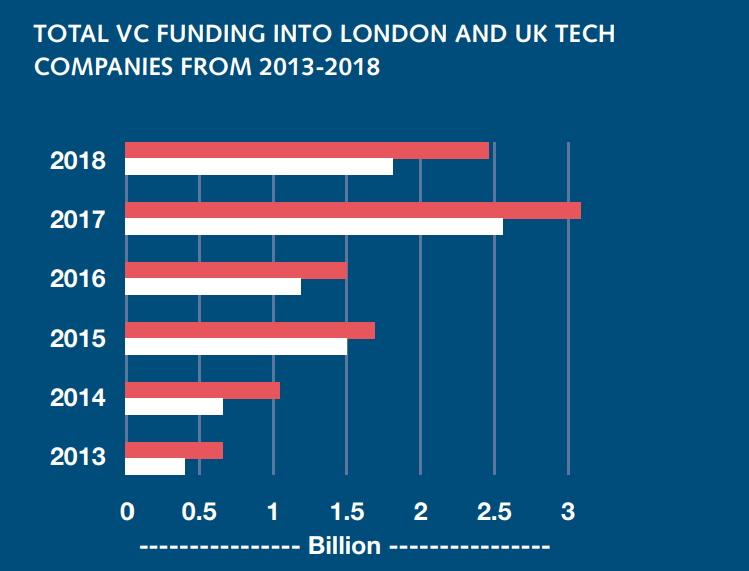 The growth of the fintech sector has been so explosive that London now has the second largest concentration of fintech start-ups. Of the 29 fintech unicorns worldwide (companies worth more than $1 billion), nine are in San Francisco, while seven are housed in the UK. here to stay and London remains at the forefront of the fintech, as it was pointed out by the report.